Whether it’s juggling girlfriends, battling super-villains, or running a billion-dollar business, Tony Stark, aka Iron Man, is always close to the action. 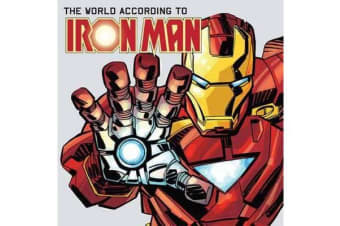 In The World According to Iron Man, Stark reveals the secrets of his Super Hero multitasking with insider tips on running Stark Industries, a step-by-step guide to building an Iron Man suit, pointers on dealing with despots like the Mandarin, and much, much more. 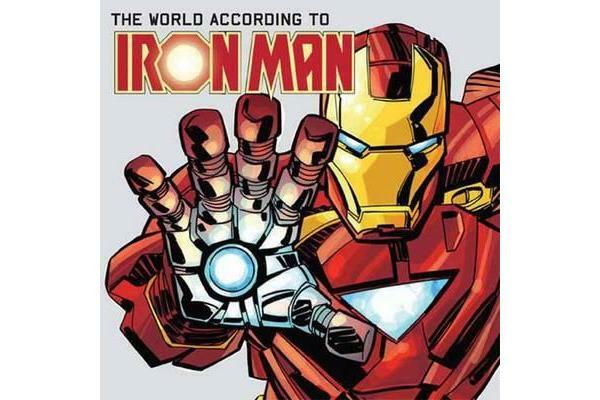 Filled with original illustrations, The World According to Iron Man also comes with a wealth of fun removable items, including Iron Man suit schematics, Tony Stark’s degrees from M.I.T. and Avengers identity card, and an exclusive poster.